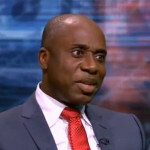 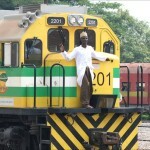 (AFRICAN EXAMINER) – The Nigerian Railway Corporation (NRC) on Monday confirmed a passenger train crushed a beggar to death at Muslim area of Lagos. 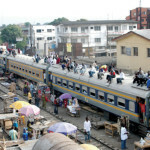 Reports say an Ijoko to Iddo bound Mass Transit Train crushed a beggar to death near the Mushin railway station on Monday morning. 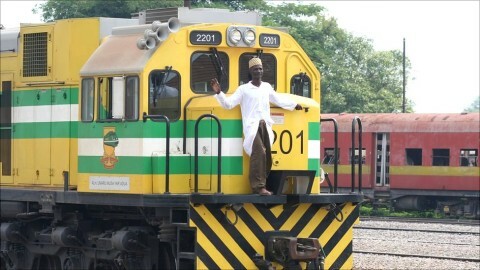 “It’s like a suicide mission seeing a train approaching and you are still sitting down on the track” he said.